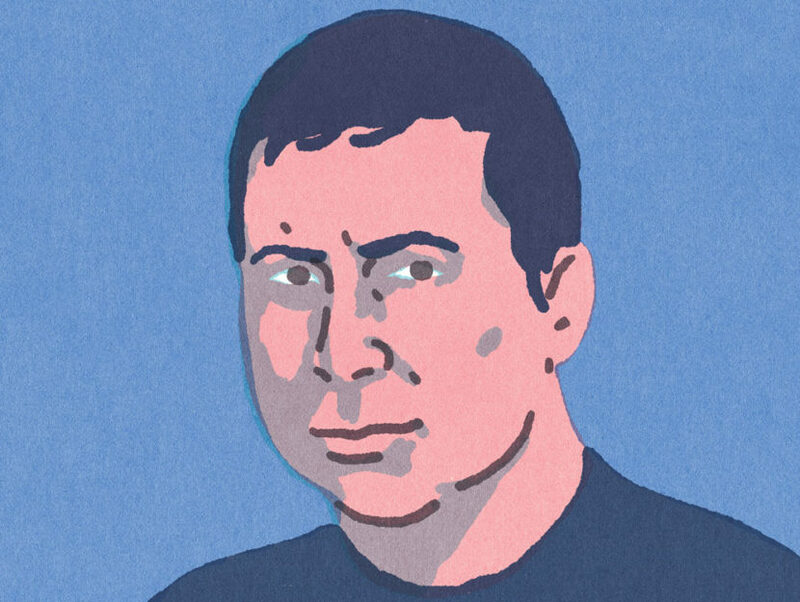 The author of There There talks the malleability of home and his favorite indie bookstores. There There, Tommy Orange’s first novel, is by turns fierce, funny, and heartbreaking, and a shattering portrait of an America few have seen. There There tells a multigenerational story about violence and recovery, memory and identity, and the beauty and despair woven into the history of a nation. Orange tells the story of 12 characters, each of whom have reasons for traveling to the Big Oakland Powwow. Jacquie Red Feather is newly sober and trying to make it back to the family she left behind in shame. Dene Oxendene is pulling his life back together after his uncle’s death and has come to work at the powwow to honor his uncle’s memory. Opal Viola Victoria Bear Shield has come to watch her nephew Orvil, who taught himself traditional Indian dance through YouTube and has come to dance in public for the very first time. In a voice full of poetry and urgency, Orange writes of the plight of the urban Native American in a stunning novel that grapples with a complex, painful history—a history with an inheritance of beauty and profound spirituality, and also addiction, abuse, and suicide. Recently, Tommy spoke with Read It Forward about his recalcitrant reading habits as a kid and the memoir he tells everyone to read. Louise Erdrich, Jorge Luis Borges, and Clarice Lispector. I love the word home because it feels good to say it when you feel it, and it can mean so many different things and places and people. Home is moveable, replaceable, and malleable. Home can mean so many different things to so many different people, but once you know what home is for you, it can’t be replaced by anything. The Hour of the Star. Or A Confederacy of Dunces. I didn’t read as a kid. Like at all. Denis Johnson’s new—and last—short story collection, The Largesse of the Sea Maiden. 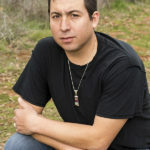 TOMMY ORANGE is a recent graduate from the MFA program at the Institute of American Indian Arts. He is a 2014 MacDowell Fellow and a 2016 Writing by Writers Fellow. He is an enrolled member of the Cheyenne and Arapaho Tribes of Oklahoma. He was born and raised in Oakland, California, and currently lives in Angels Camp, California.